Even if you're not a hipster with your own self-sufficient garden, making your own edibles at home can be pretty cool. And while it's obviously easier to pick up a bottle of 7-Up at the store, there's something undoubtedly fun about making your own. For those addicted to their fizzy drinks, DIY soda is a great way to save some cash and make their drinks healthier with natural flavors and sweeteners, instead of something like corn syrup or aspartame. There are a couple of soda machines on the market, like SodaStream's Fountain Jet, but that can run you upwards of $120, and when you add the price of the tiny CO2 cartridges, you're looking at some pretty hefty upkeep. 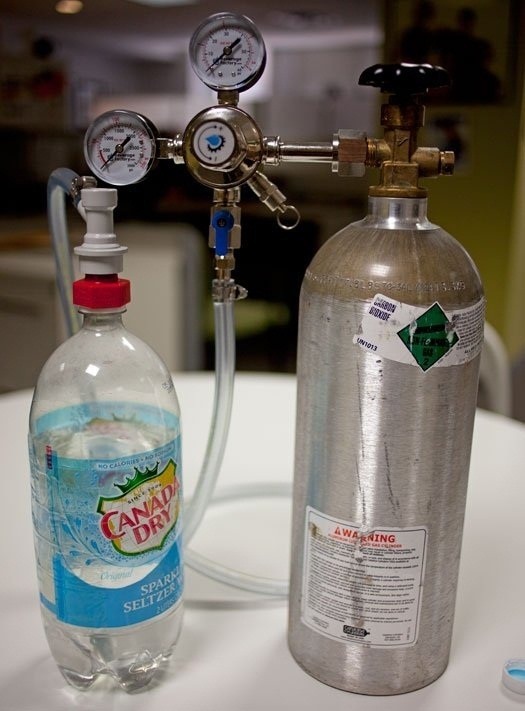 Instead of opting for the commercial route, you can go online an order your own CO2 tank and get started with this truly DIY project. Once you receive your tank, you can have it filled or exchanged at a local paint ball shop, hobby store, or welding store. 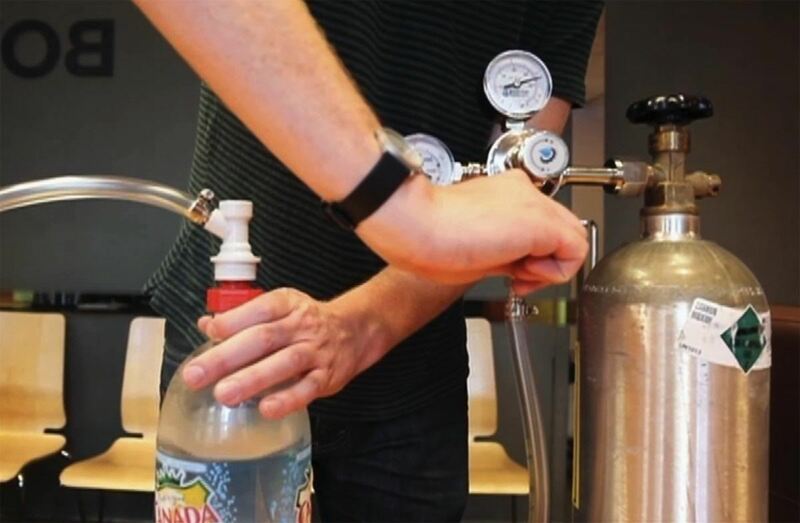 For the rest of the materials, you'll need a pressure regulator to avoid any exploding bottles, some vinyl tubing, a ball-lock keg coupler, and a carbonator bottle cap. 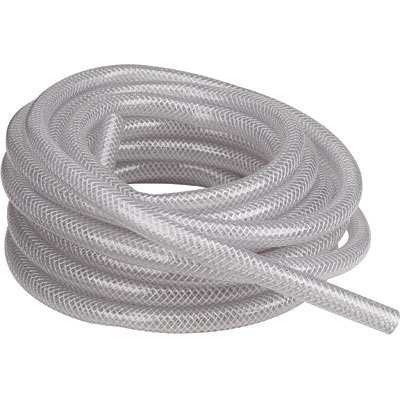 All of these items can be found online or at your local hardware store. And with these four items, your soda making future is only minutes away. 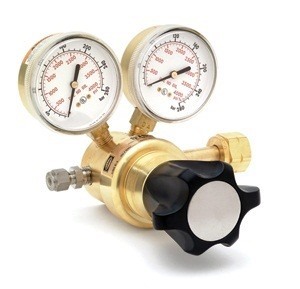 Just attach the regulator to the C02 canister, then attach one end of the tube to the regulator and the other end to the keg coupler. 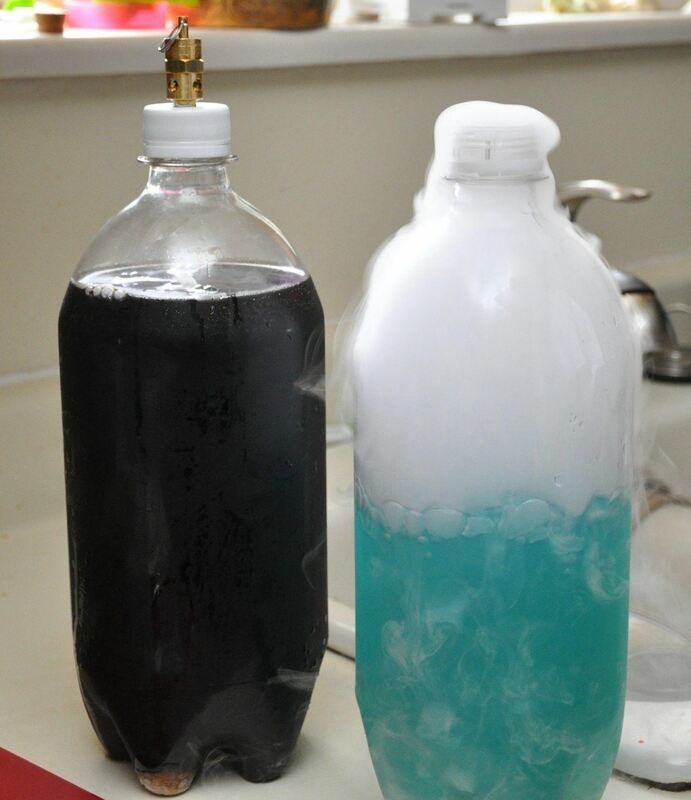 Then just fill the bottle up (but not all of the way) with your liquid of choice, squeeze the bottle until the liquid reaches the top, and then screw on the carbonator bottle cap. 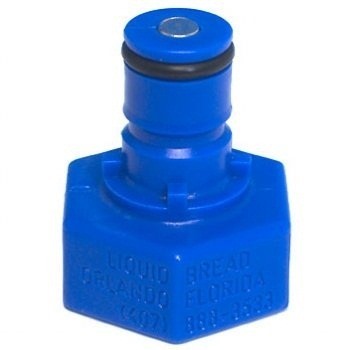 Attach the cap the coupler and turn on the gas and shake the bottle. 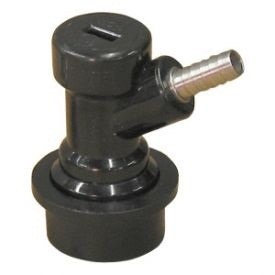 After about thirty seconds, turn the gas off, detach the coupler and unscrew the cap and you're golden. Check out PopSci's full article for the complete rundown, or just head straight to the video, which shows you exactly how your system should be assembled. Want an even easier way to carbonate your beverages? Just use a safety valve and some dry ice! It's a lot cheaper, though the results won't be quite as authentic.